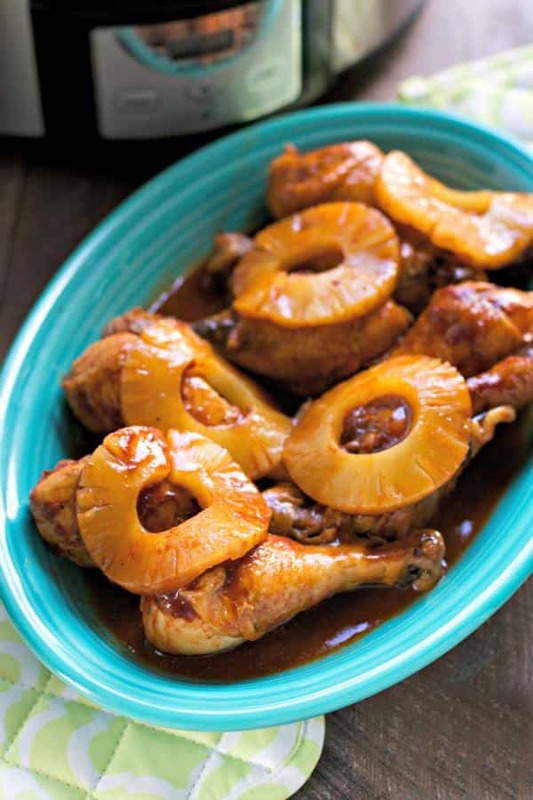 Perfect side dish for you today! 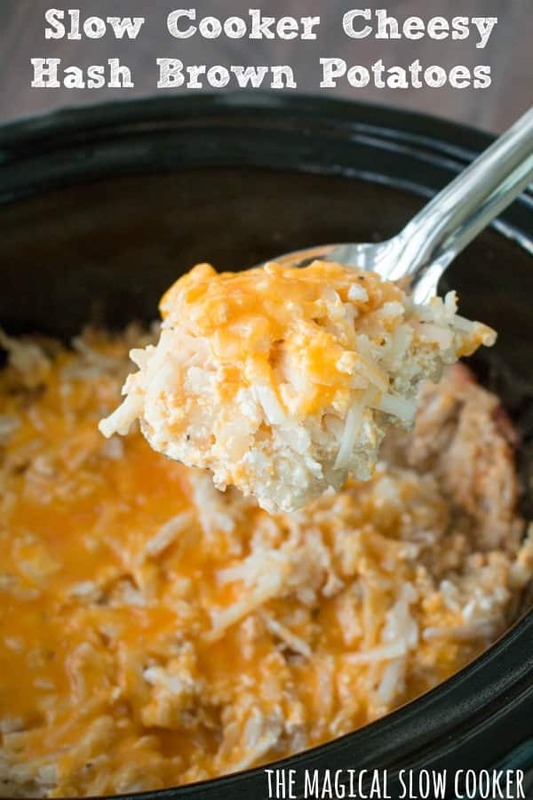 This Slow Cooker Cheesy Hash Brown Casserole is SO GOOD! 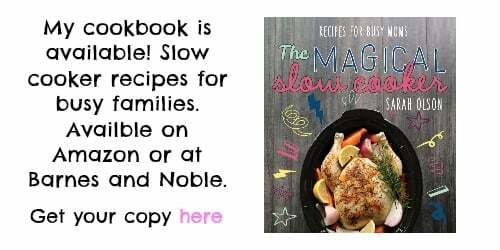 I used to make a version in my oven, and it finally dawned on me to try it out in my slow cooker. It worked great! I like to serve these potatoes with prime rib, or steaks. Each bite I take has a little meat, and a little potato, match made in heaven! I took a picture of the hash browns I use below. Every time I use a packaged potato product, people want to be sure to get the right one, so here it is, no confusion. I did add these potatoes to my slow cooker frozen, and it did fine. Make sure to spray your slow cooker very, very well with non-stick spray! You’ll thank me later. Don’t these look amazing? I don’t recommend making this cheesy of a dish everyday, but this recipe is perfect for a special dinner or party. I hope you try this recipe for Slow Cooker Cheesy Hash Brown Casserole! Have a great week! Spray a 6-quart oval slow cooker with non-stick spray, set aside. In a extra large bowl, stir together the sour cream, 3 cups of the cheese, salt, pepper and onion powder. Add in the frozen hash brown and stir until there is sour cream mixture coating all the hash browns. 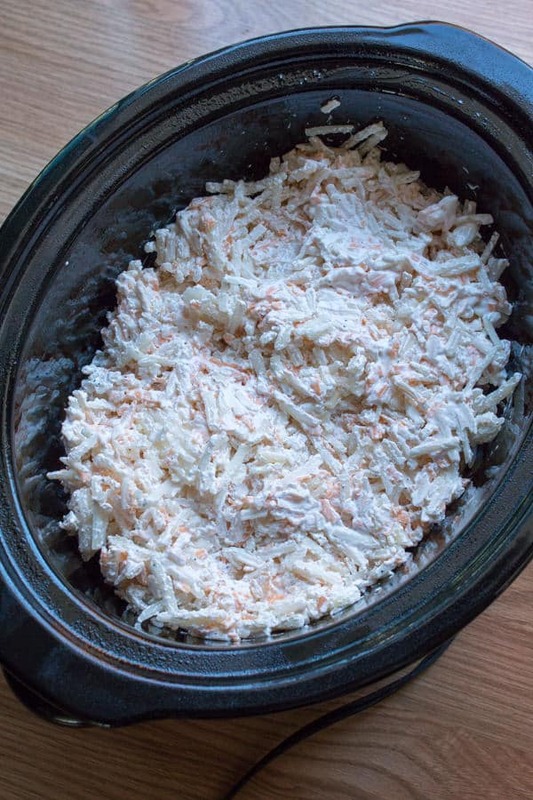 Add the cheesy hash brown mixture to the sprayed slow cooker. Cover and cook on HIGH for 3 hours and 20 minutes. Add remaining cheese (1 cup) and put the lid back on until the cheese melts. 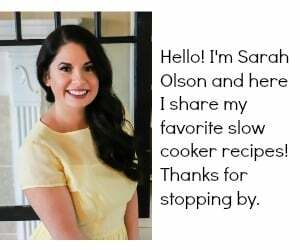 I used a 6-quart oval slow cooker for this recipe. 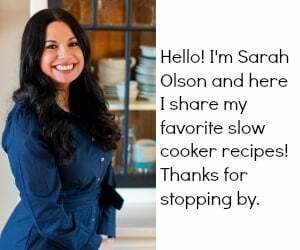 You can see the exact slow cooker I used here. Cheese and potatoes — it doesn’t get any better than that! 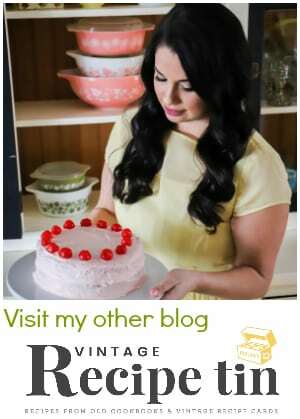 What cooking time would you suggest for making 1.5x the recipe and 2x the recipe? Needing to make this for a large family gathering. Also, would either fit all into a 6qt? Although it’s a good dish, I have cheesy mashed potatoes instead of hasbrowns. If I double this will it fit in a 6 qt. Crock pot ? I usually always sub Greek yogurt for sour cream…could I still do that in this you think? I have done this in hot dishes before and the yogurt turns to water. If you have done it in hot dishes with success it may work with the brand you like. If I double this recipe, do I increase the cook time? Just a little bit and keep the lid on. 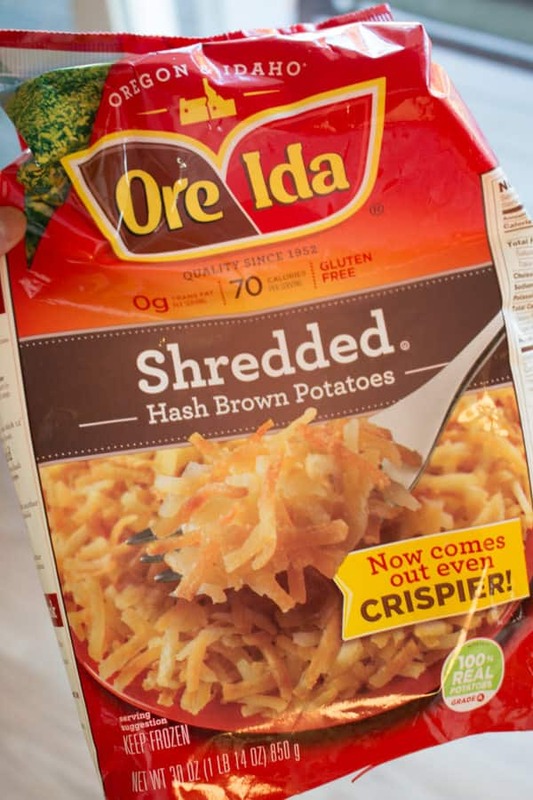 Can u use real shredded potatoes? The cook time seemed to be too long – we ended up with potato mush. I used the same brand of potatoes you did.